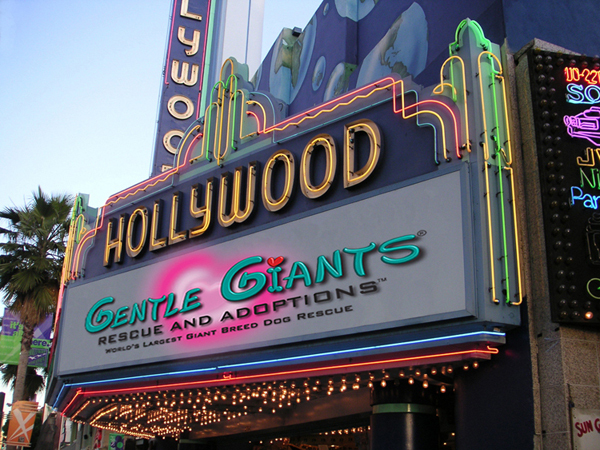 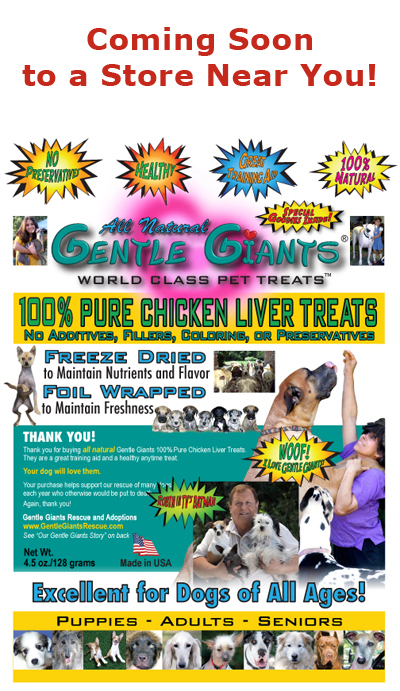 I've just found your incredible site, and what a glorious site it is! 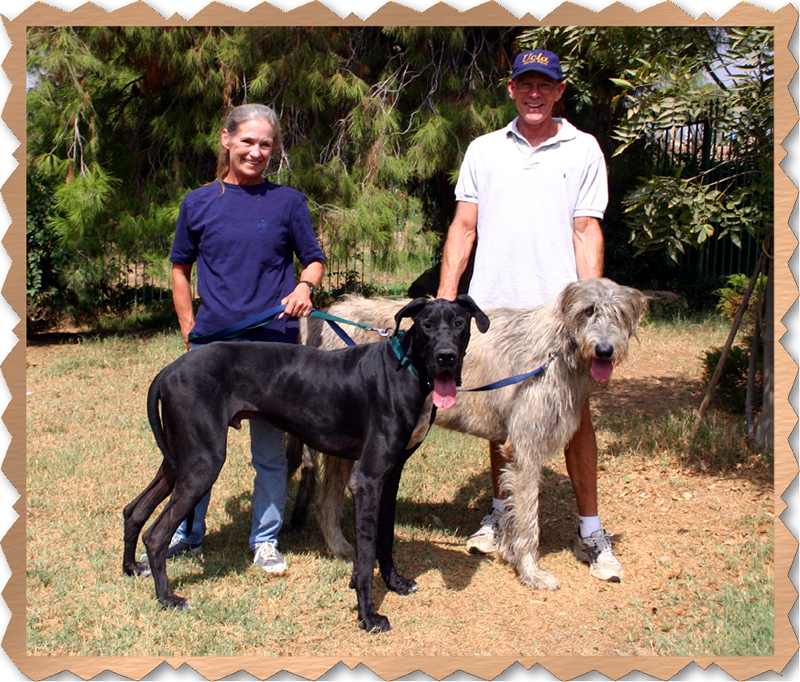 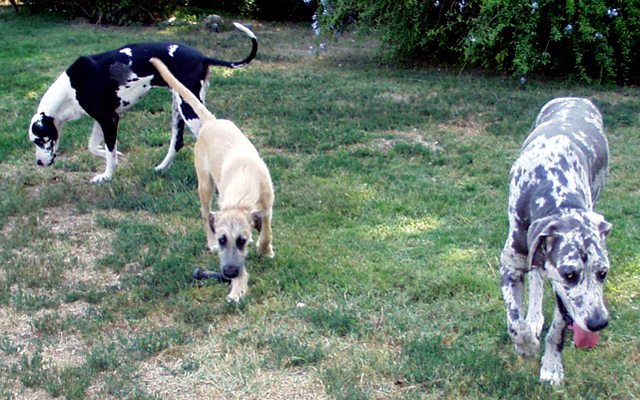 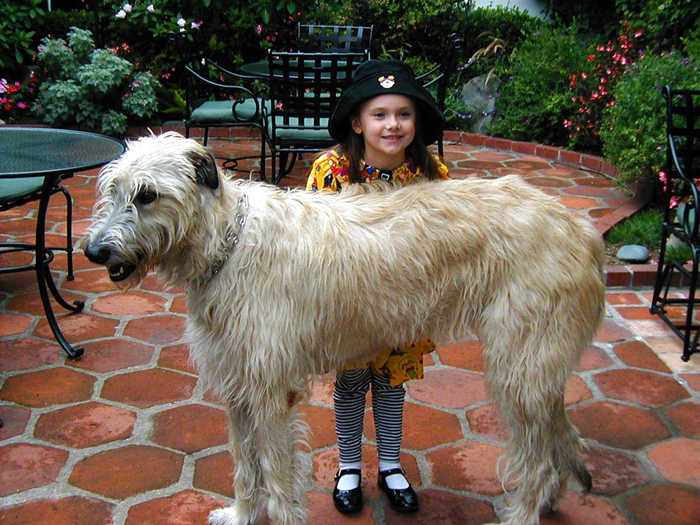 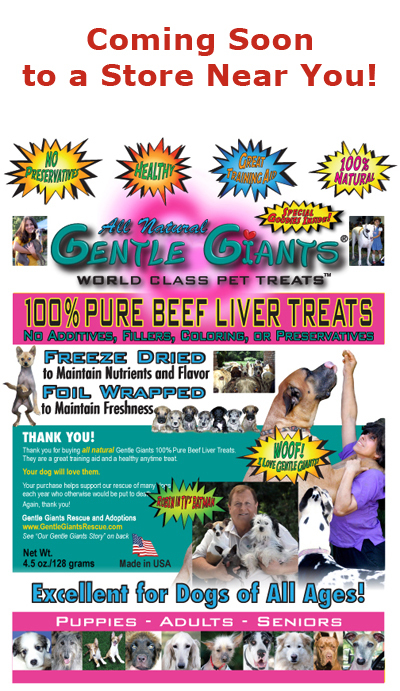 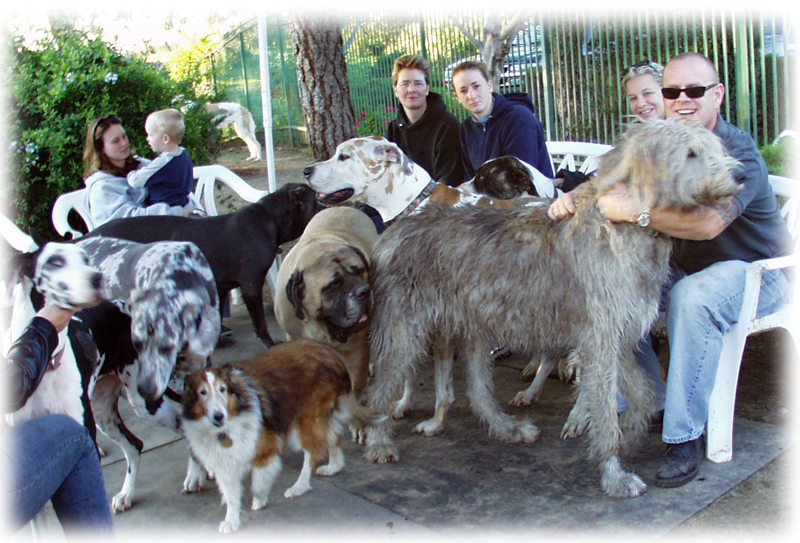 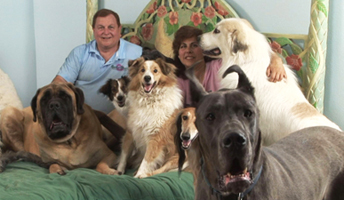 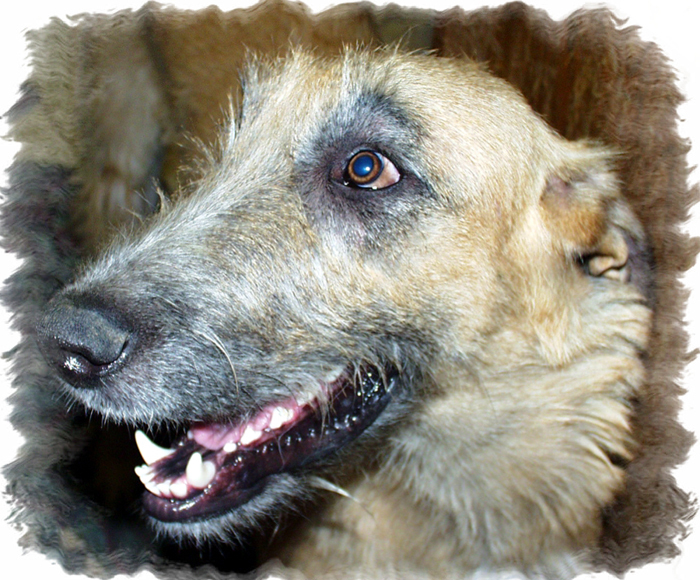 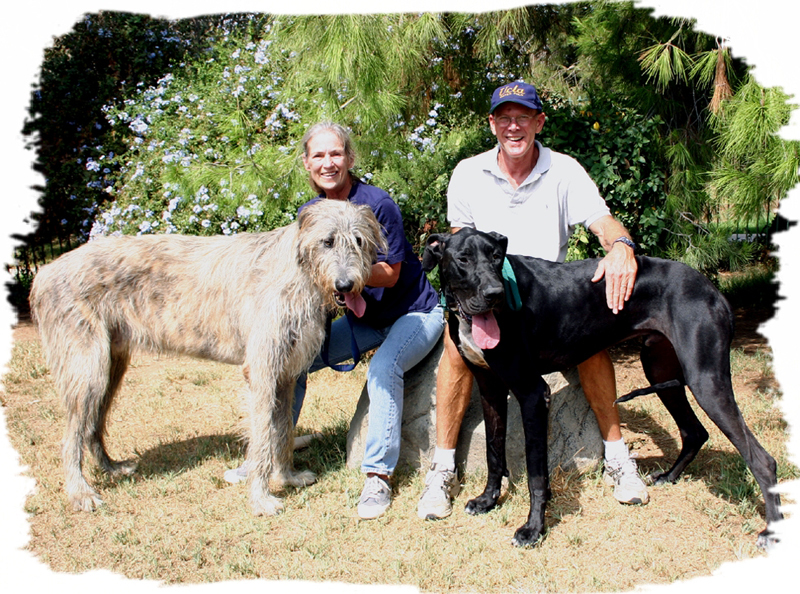 As the owner of two Irish Wolfhounds, I really appreciate the love and attention you give these remarkable gentle giants. 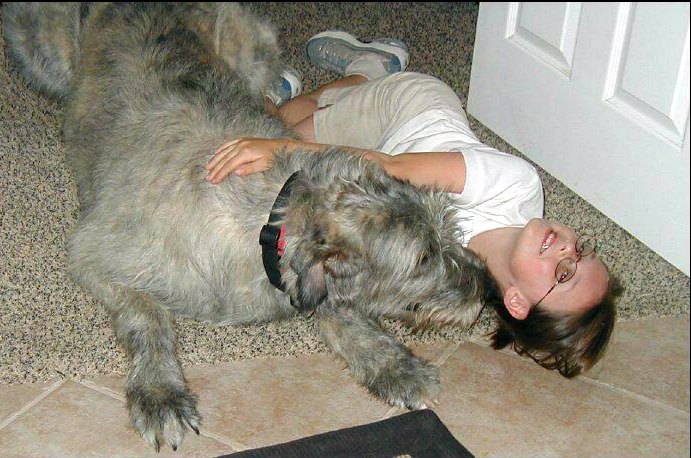 My husband has told me I can't ask about "Casey" your Irish wolfhound, but if you ever have the need for a temporary home in Central California (Modesto), please let me know. 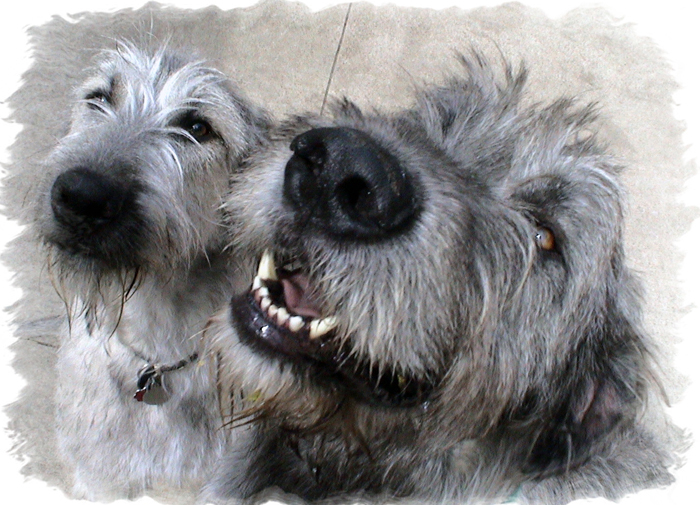 I'm attaching photos of my spoiled wolfies.